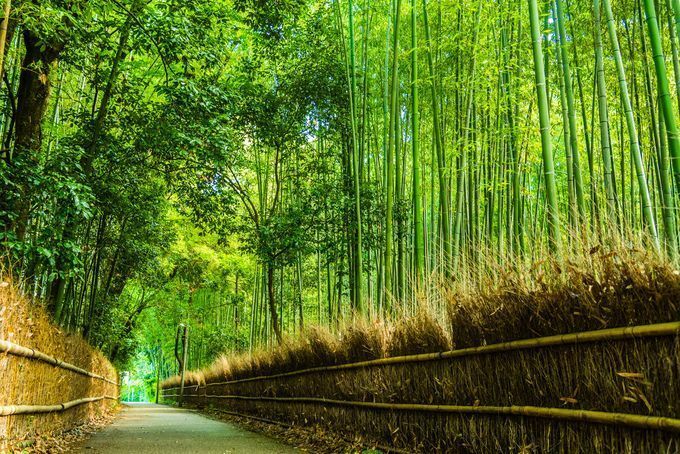 Randon is located less than a minute away from Arashiyama station. Being located close to the station, this restaurant has good access to sightseeing spots as well. They mainly serve donburi (rice bowls) with various ingredients used for toppings. For example, they have sashimi rice bowls, beef fillet steak rice bowls and sagano rice bowls (tofu bowl). There are many antiques creating a Japanese retro atmosphere, and you can also enjoy a panorama view of Kyoto with the big windows inside the restaurant.